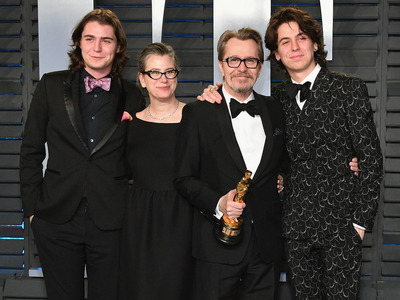 Dia Dipasupil/GettyGary Oldman with his family at the 2018 Oscars, including son Gulliver (far left). Actor Gary Oldman‘s son, Gulliver Oldman, wrote an open letter defending his father against domestic abuse allegations that resurfaced in recent weeks. Oldman’s accuser and ex-wife, Donya Fiorentino (who is also Gulliver’s mother) referenced the alleged abuse in recent interviews with The Daily Mail and TMZ, the latter of which followed Oldman’s Oscar win for best actor on Sunday. He referenced that his father was granted full custody of his children following his divorce with Fiorentino as “proof” of Oldman’s innocence. 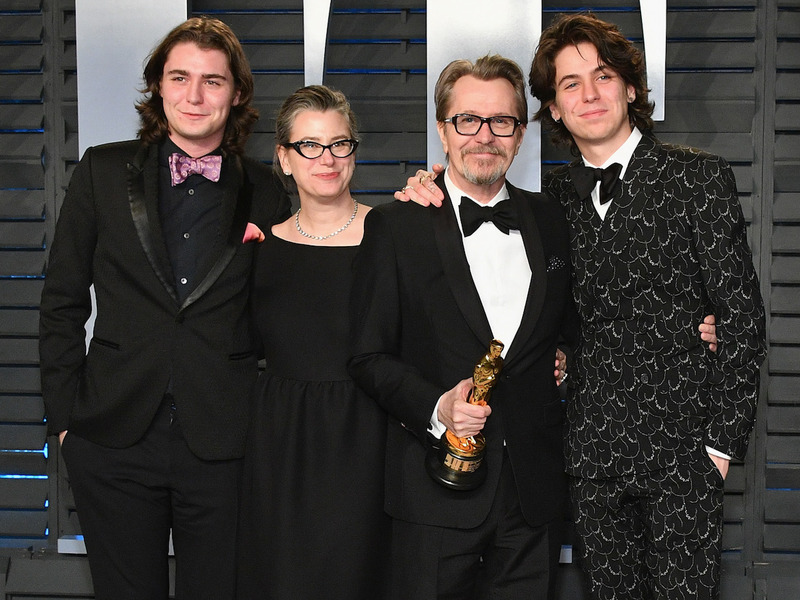 Oscar-winning actor Gary Oldman’s son, Gulliver Oldman, has written an open letter defending his father against domestic abuse allegations from 2001 that resurfaced in recent weeks. After Oldman won the Oscar for best actor on Sunday, his accuser and ex-wife, Donya Fiorentino (who is also Gulliver Oldman’s mother), referenced the alleged abuse in an interview with TMZ. Gulliver went on to note that his father was granted full custody of his children following his divorce with Fiorentino. ❗️IMPORTANT – please read AND share! !